Non-GMO certified. Suitable for vegans. Suitable for vegetarians. Suitable for coeliacs. 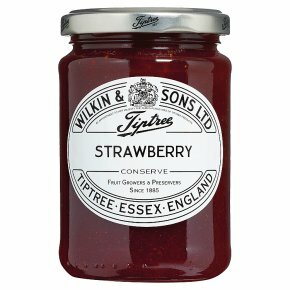 Kosher - KLBD.The Tiptree classic, a wonderful well balanced jam. Medium texture with a great overall flavour.